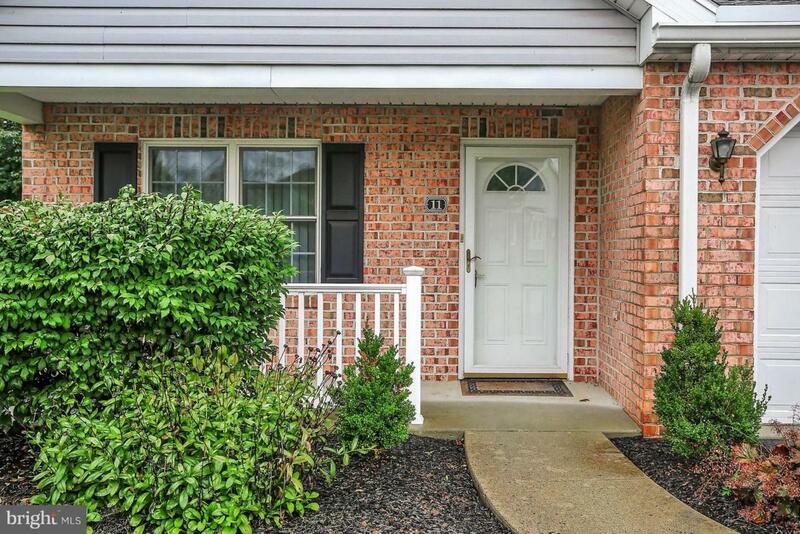 Wonderful 55+ brick and vinyl condo in Bent Creek in Mechanicsburg! One of the best lots backs up to private treed back yard. 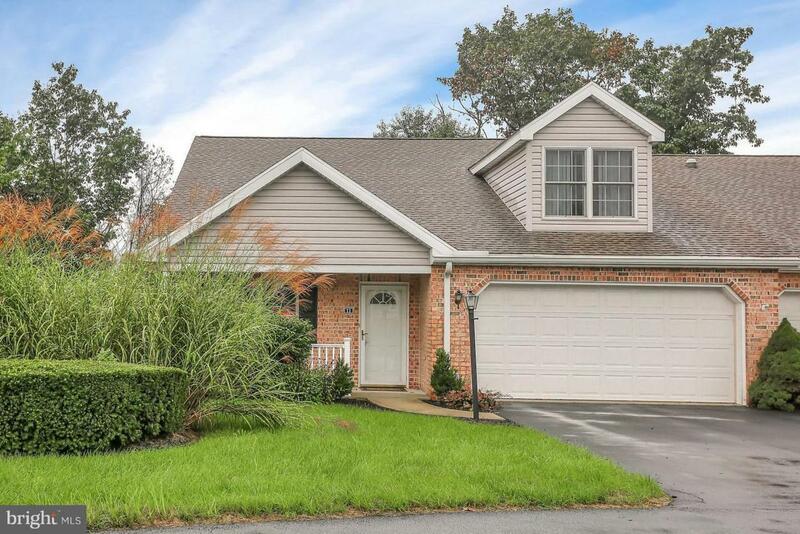 This home is one of the largest in the neighborhood and affords great space at 3000 sq. ft. The main floor has an open floor plan with a large kitchen and great countertop space. A gas see-thru fireplace connects the kitchen/dining area to the family area. Lovely large windows and great light. 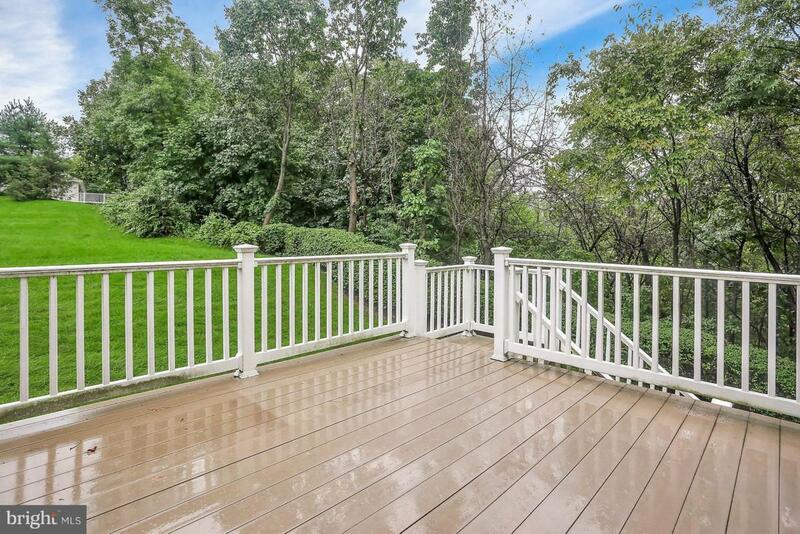 Outdoor living also exceeds expectations with deck, patio and front porch! Main floor master suite with walk-in closet and full bath plus another bedroom and bathroom on main floor. 2nd floor bedroom, full bath and huge loft for great potential. In total, 3 bedrooms, a loft and 3 full bathrooms and main floor laundry. 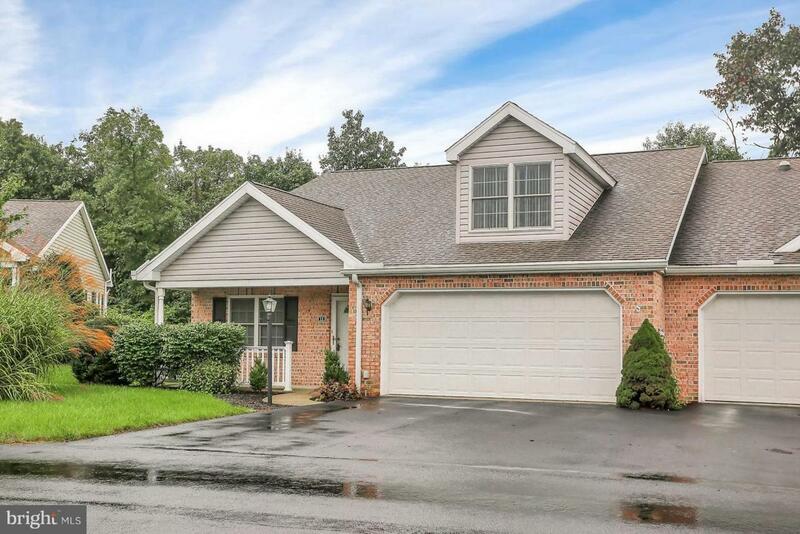 This home also has a walk-out full unfinished basement and 2-car garage. Some updating needed but house in very nice condition and with a few cosmetic updates, could be absolutely stunning and luxury condo!